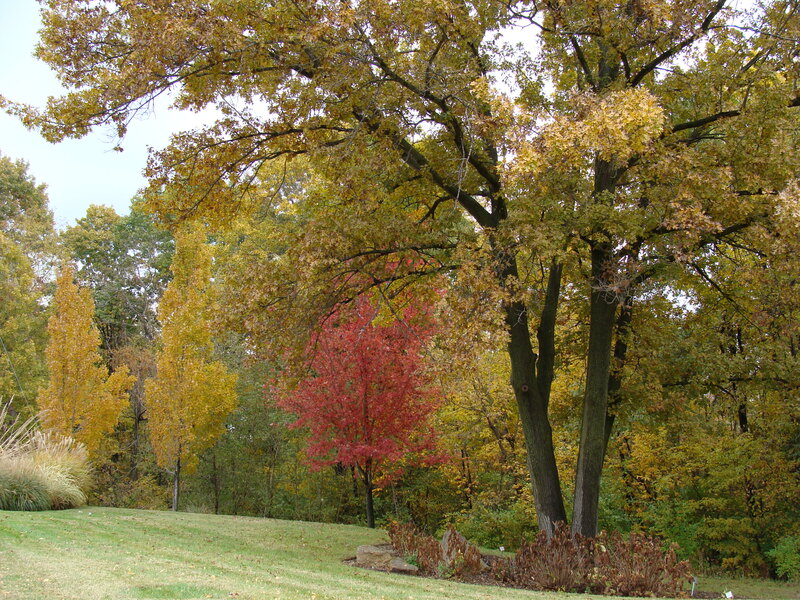 Fall in Missouri is the ideal time of year to plant all kinds of things from turf grasses, to shrubs, evergreens or deciduous trees. Yet, when it comes to planting, many gardeners only think of the spring. Why is fall such an ideal time to plant? First, the warm soil in the fall helps encourage root growth. The roots continue to grow through our mild winters becoming well established by the spring. This makes fall plantings much better equipped to handle our heat and drought once summer finally arrives. Plus, our fall and spring rains help do the work in establishing your plants so you don’t have to do as much. During this time, there is also fewer pests and disease problems to attack your plant while it is young. 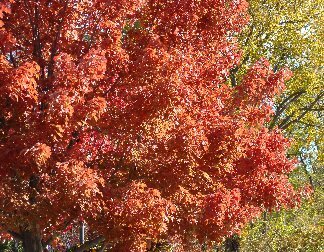 Planting trees in the fall of the year is perfect timing to get better results. Choosing varieties for that special spot should be given some thought. So, plant a tree this fall. You will help the environment, lower your electric bills, and enhance your property value.